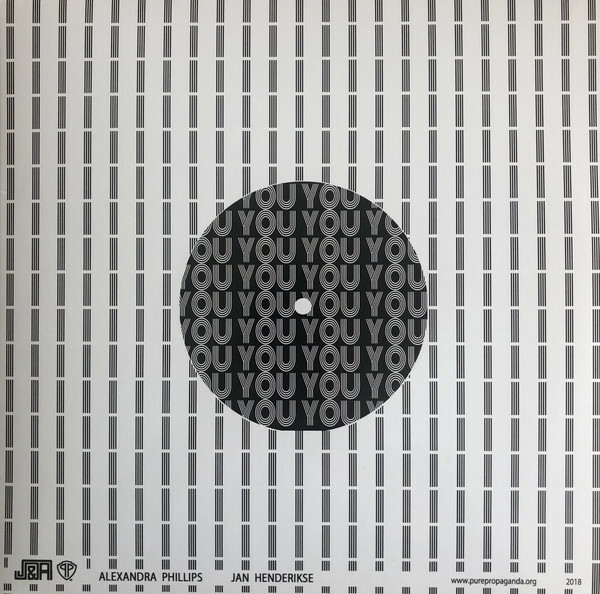 Henderikse, Jan - Phillips, Alexandra, You / I (10"). SIGNED. Gramophone disc 10" in sleeve. 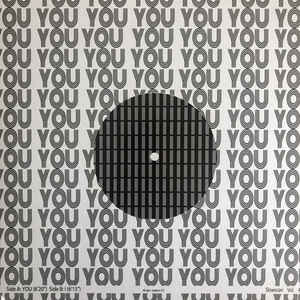 Containing 'You' (side A, 6.20 mins. 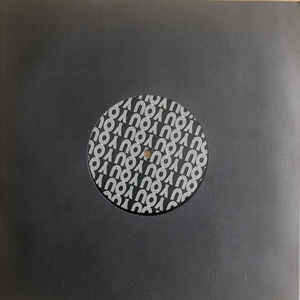 ), 'I' (side B, 6.15 mins.). 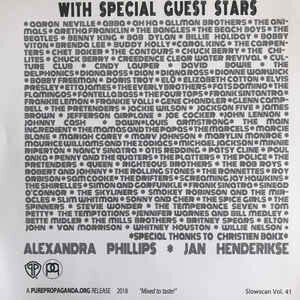 Loosely inserted the colophon-sheet, mentioning the performing artists recto, color illustration showing Henderikse and Phillips verso, signed in black marker by both artists. Alexandra Phillips (1988) is a Brooklyn based artist working in Maastricht (NL).